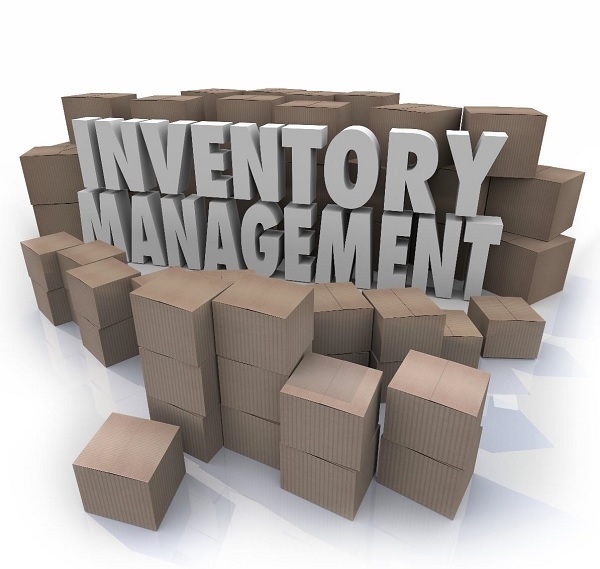 Many spaces do not have systems or tools to track and maintain inventory of consumable items. succinct, one-sentence description Many spaces do not have systems or tools to track and maintain inventory of consumable items. Such things as paper and ink for printers, filament for 3d printers, and cutting tools for wood and metal working equipment. How do we manage consumable items to ensure that they are available? How do we fund them? Who has ideas that don’t require manufacturing? Specifically? - Amanda Ervin at Union College is testing out some strategies now. Who else? - We should coordinate, not test the same solutions, might help get to answers faster.